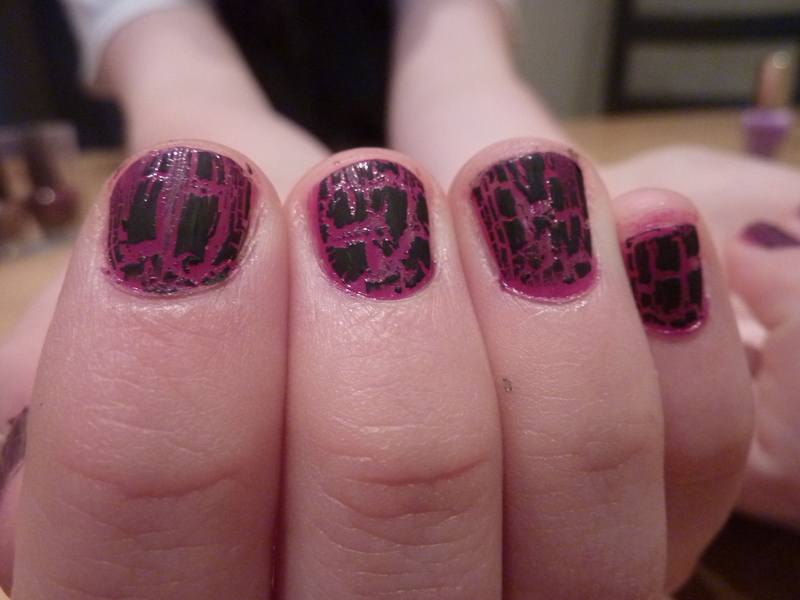 The World has gone shatter nail mad! 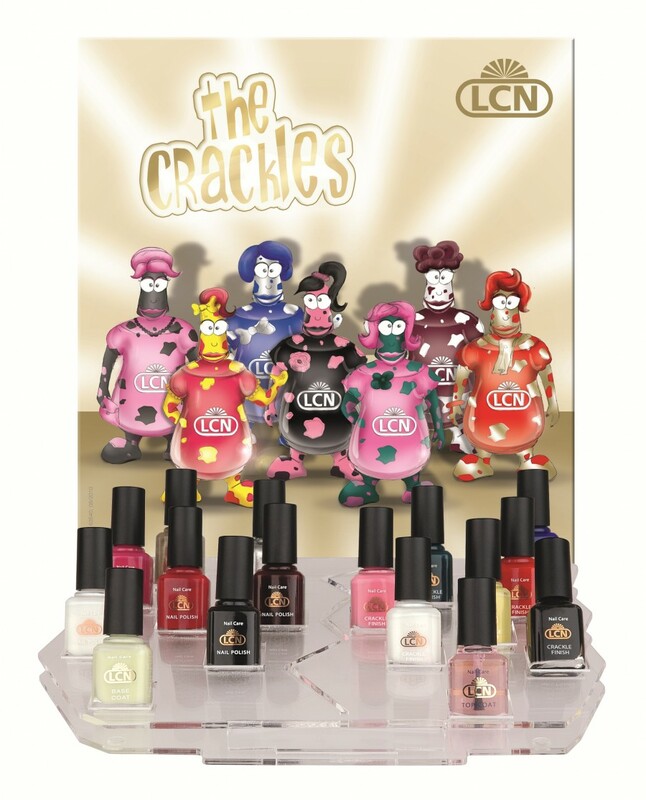 Everyone’s at it, and here’s a new one for you from hand, nail and footcare specialists LCN. 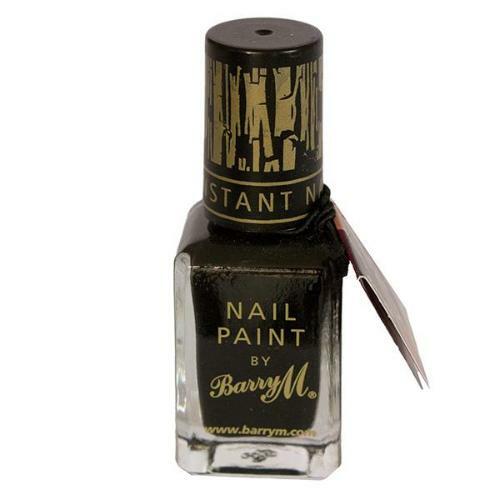 Simply apply a base colour, the add a coat of LCN’s crackle polish and watch the magic happen. With names Like Blue Linda and Pink Jane, I can’t resist. Just £4.65 online at beauty concepts. 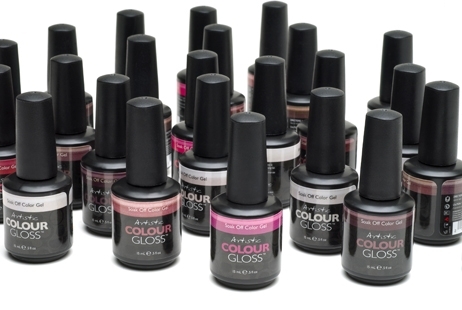 Nail polish that lasts two weeks, now there’s something worth getting excited about! Artistic Colour Gloss, founded by MAN-icurist to the stars (and I mean stars, think J-Lo, Posh and Katy Perry to name a few) Tom Bachik is that hottest new nail brand in town. It’s a gel polish that lasts for two whole weeks without chipping or peeling. Apparently thinner and more natural looking than the average gel nail and with 38 beautiful and on -trend colours, I’m chomping at the bit! There’s even a colour named after Posh herself. Experience a revolution in nail technology – available in salons across the UK this month. Find your nearest stockist at Louellabelle.co.uk. 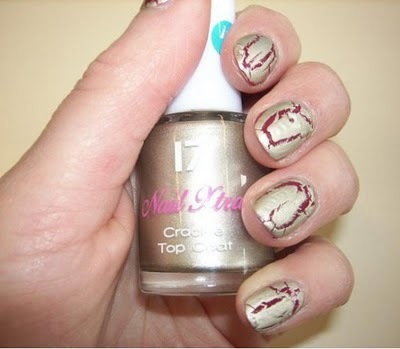 They’re all at it, Barry M, OPI, China Glaze and now purse friendly 17 want us to shatter, crackle and smash our nails. Granted, most of us over the age of 16 might want to give trendy nail art a wide berth, but the gold is very summery and less dramatic than the black ones on the market and with an estimated price tag of around £4, I’d say it’s worth a go. Although be careful not to be too heavy handed, in this picture taken from 17’s Facebook page, the product looks a little thicker than it’s pricier competitors. Set for release later this month, have some fun creating weird and wonderful patterns.